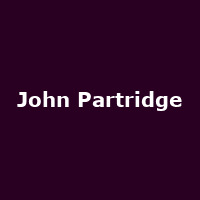 John Partridge is an English actor, dancer, singer and television presenter originally from Lancashire. John rose to fame playing the role of Christian Clarke in Eastenders, as well as starring in the Andrew Lloyd Webber musical Cats prior to that. In 2016, John was one of the contestants to enter the Big Brother house.